We are counted among the leading manufacturers, suppliers and exporters of excellent quality Plastic Pens. 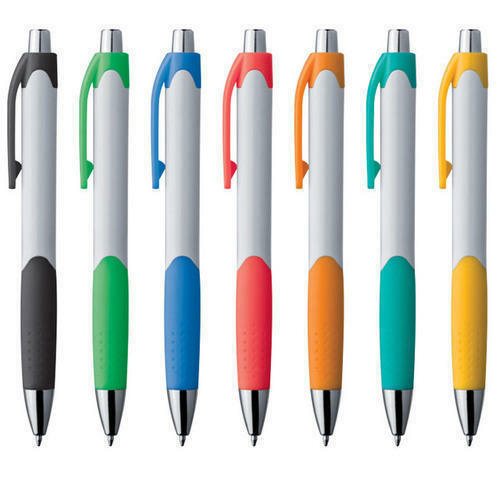 The offered range of plastic pens is designed and developed by our expert professionals. Our Pens are exported worldwide.